I am sure your CAT preparation must be going at full throttle, or at least it is about to catch the pace. How do you feel so far? Do you think your preparations are going in the right direction? Are you taking all the necessary steps to get that confidence built up for the D-Day, about 7 months from now? Usually, two kinds of prep strategies are followed. Some start with the basics, i.e. chapter-wise studies and some start by taking mock tests. If you had started your preparations earlier this year, it might have appeared safe to start chapter-wise, given the ample time. If you plan to start ~6 months prior to the exam, taking mocks first might seem right. Whatever your approach be, you do realize that there is a job at hand in order to crack the CAT and get into your dream b-school. That job is to study. But, is it the only thing that forms your preparation strategy? Most of us forget another vital part (knowingly or unknowingly) – REVISION. Why do we study? To understand concepts, to familiarize ourselves with certain types of problems. And why do we revise? To understand the concepts thoroughly, to transform those concepts from our weaknesses to our strengths. Revision makes our studies complete & effective. It is indeed a good cop to our bad understanding. Revision might seem like a pain, you might feel drained after going through the process of studying a chapter that you hated the most in school (probably this is the reason why that chapter is still your weakness). Learning a tough concept seems like an achievement. But what’s the guarantee that the concept will be accessible in your memory forever? If not forever, will it at least stick with you till the D-Day arrives? When you start chapter-wise preparation, you probably allot some days to finish a particular chapter. If you plan to finish 2-3 chapters in a week, try to do it in 6 days. Leave the 7th day to revise those concepts. You can go through the different approaches which you learned to solve a question, the different problem types that are common in the CAT sections, the tricks which come handy in certain situations. This way, you can familiarise your brain with the newly gained perspectives and use them on the test day. They will be like strong missiles ready to be fired at your target questions. It helps me identify the concepts where I need to put more focus. If the questions from an already covered chapter are wrong, it means I need to go back and revise that chapter. I hope you are getting the essence of this article. 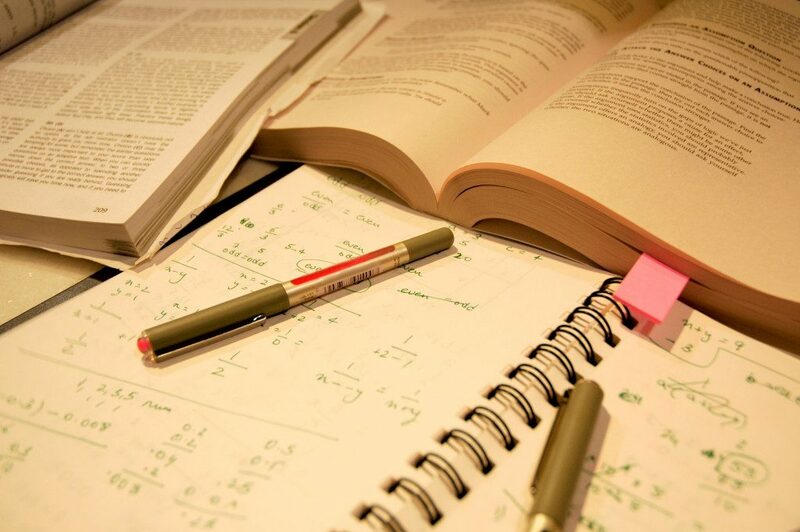 There are different ways to revise, just like there are different ways to study and they vary from aspirant to aspirant. Just make sure revision becomes a vital part of your preparations. This is how you don’t leave any stones unturned. Please feel free to share your own methods of revision that might be helpful to us all. Let us know your personal strategies in the comments below to ace this simple yet, neglected step. Now go ahead and study and let the good cop help you bell the CAT! The author is an entrepreneur by nature and an aspirant by heart. He worked in IT domain for 2 years. After pursuing 'Certification in Entrepreneurship Management' from XLRI Jamshedpur, he is currently involved in family business and also was a part of the iART program 2018 at insideIIM.